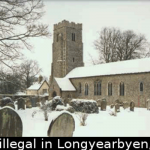 When Karan Singh was born he immediately broke a Guinness World Record for being the tallest baby. He was 63cm long and weighed nearly 7kg at birth. 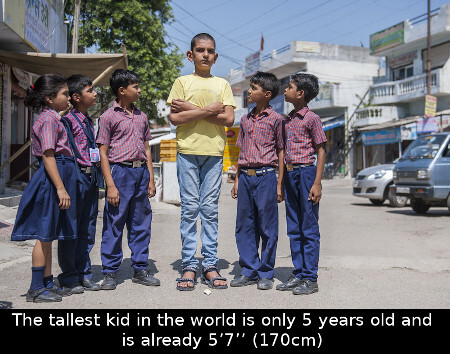 His mother, Shweatlana, also made it to the Guinness Book of World Records for being 7’3’’ tall. At 6’ 7”, his father is almost average in comparison. Karan’s parents originally feared that their son was suffering from a medical condition, but soon realized he had simply inherited his mother’s genes. 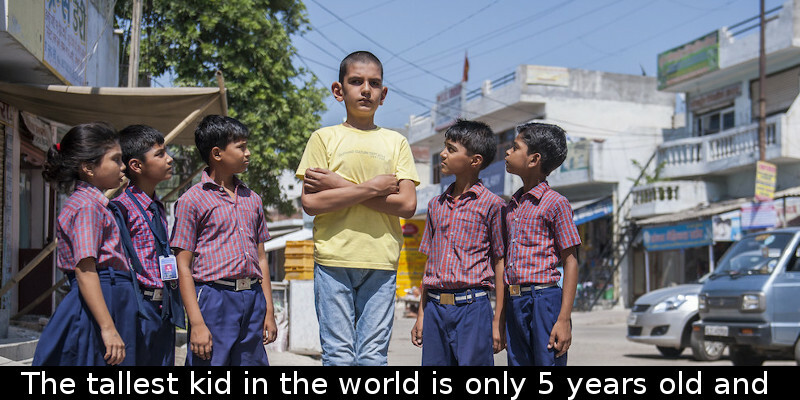 When he turned 5 years old he broke another Guinness Record for being the tallest 5 year old kid in the world with a whopping height of 5’7’’ (170cm). Fortunately, he doesn’t get bullied at school. Even though he can’t wear children’s clothing anymore and he’s the tallest kid among his friends, he loves playing cricket and basketball with them. Karan is now living with his parents in Meerut, India, and he’s growing up a healthy, happy child. He hopes to become a professional basketballer one day just like his mother, who is 26 years old and is still growing a couple of inches every two or three years.